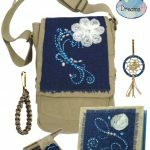 This Badge in a Bag Adventure kit from MakingFriends®.com is completely girl-led! Your troop can complete the Ambassador Your Voice, Your World JOURNEY* for as low as $4.00 per girl per meeting. As the troop leader, you just have to make the purchase and hand everything over to your girls. The easy instructions will allow them to complete all the steps, and guide them through the planning of a Take Action project. Hands-on activities will keep their interest. No more complaining about “school work!” It will be an easy, fun and rewarding experience for everyone! 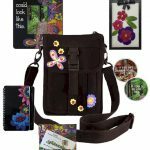 This Badge in a Bag Adventure kit from MakingFriends®.com is completely girl-led! Your troop can complete the Ambassador BLISS: Live It! Give It! JOURNEY* for as low as $4.00 per girl per meeting. 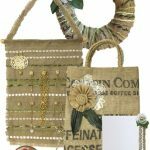 This Badge in a Bag Adventure kit from MakingFriends®.com is completely girl-led! Your troop can complete the Ambassador Justice JOURNEY* for as low as $4.00 per girl per meeting.